Sports Direct Fitness is the leisure division of Sports Direct, the UK’s number one sports retailer. 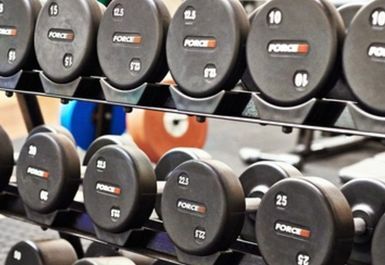 Every Sports Direct gym has an excellent range of facilities, helping you to achieve your fitness goals whether you are a beginner or a professional. 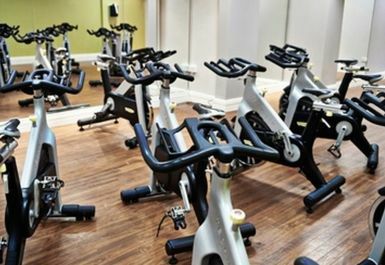 Facilities at Sports Direct Fitness Newark include a fully equipped gym with cardio and resistance machines as well as free weights. 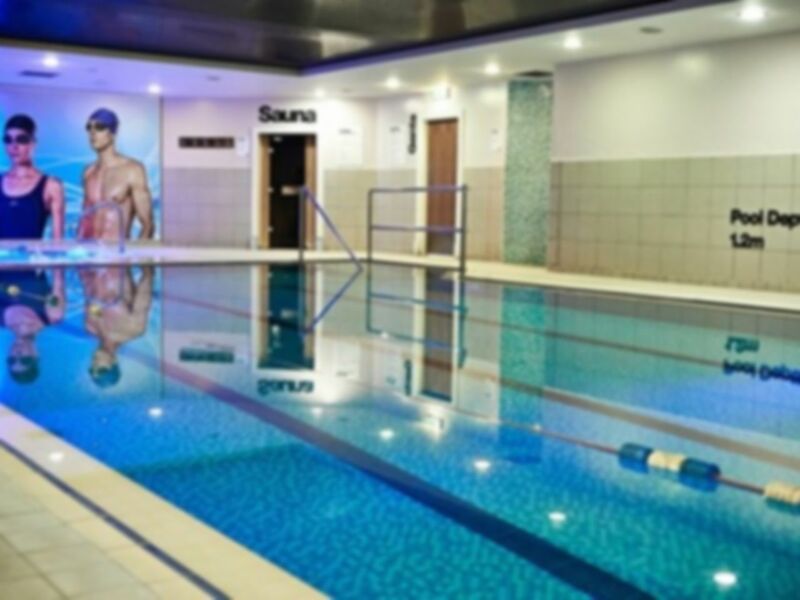 There is also an 18m pool. An extensive class timetable operates at an additional cost. For more information, please contact us or enquire within. 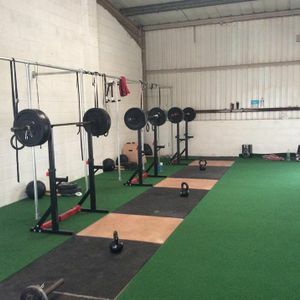 Friendly staff will be able to help you to get the most out of your workout and will be able to answer any questions about the equipment that you have. Located on Northern Road, Sports Direct Fitness Newark is conveniently placed for you to be able to work out when, and where you like. The nearest train station is Newark Northgate. Please note that you will need to bring your own padlock and towel. You can purchase padlocks for £3 at reception. My experience was great and the staff were fine. For what I need and only £5 its great value and I am heading back there today, so will update again to see if it is the same experience! Gym very busy on a Tuesday evening around 5.30, car park almost full. Zumba was excellent though again quite a full class. Friendly and vibrant hub. 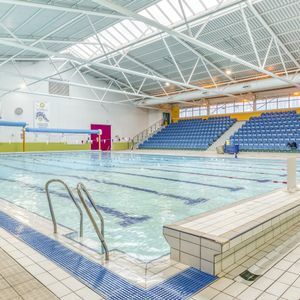 We were allowed to use our gym pass for a Zumba class and access to the swimming pool for no extra cost. 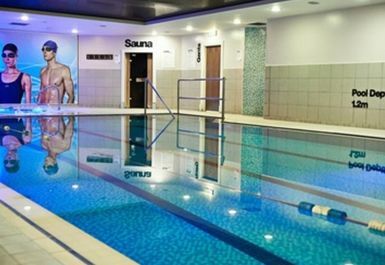 Recommend to everyone, laid out well with plenty of running, cycling, rowing machines. Did a zumba class at 6 on a Friday here for the first time and it was great. Has everything you need for a workout. 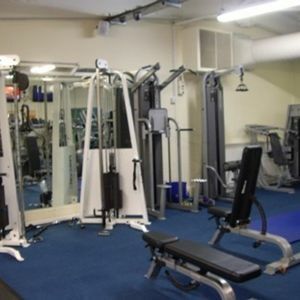 The gym area is very spacious with plenty of exercise machines and free weights. Friendly helpful staff e playing where to go as it was my first time at this gym.